Denmark may be the next European country to introduce a ban on full-face veils. Danish government has formally proposed banning full-face veils in public spaces. “It is incompatible with the values in Danish society and disrespectful to the community to keep one’s face hidden when meeting each other in public spaces,” said the justice minister, Søren Pape Poulsen. “With a ban on covering the face we are drawing a line in the sand and underlining that in Denmark we show each other trust and respect by meeting face to face,” he explained. In 2010, a ban on face coverings, especially those targeting women wearing chador and burka, was adopted by the French Parliament. 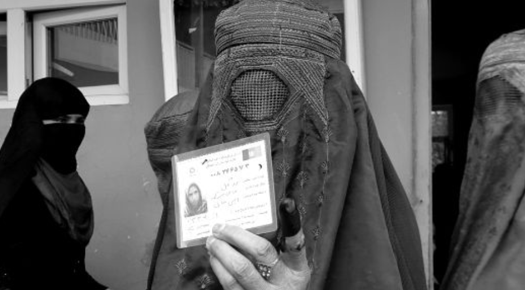 The "Burqa ban", was challenged and taken to the European Court of Human Rights which upheld the law on 1 July 2014, accepting the argument of the French government that the law was based on "a certain idea of living together". As of 2015, Belgium and the Netherlands are European countries with specific bans on face-covering dress, such as the Islamic niqab or burqa. Belgium has a nationwide ban and the European Court of Human Rights recently upheld the country’s right to do so. Actually, judges said it did not violate the rights to private and family life, or freedom of religion or discrimination laws. In 2017, a legal ban on face-covering Islamic clothing was adopted by the Austrian parliament. Also, a ban on face-covering clothing for soldiers and state workers during work was approved by German parliament. In June 2017 Norway’s government proposed a ban on face-covering Muslim veils in kindergartens, schools and universities. Last October, all three parties in the coalition said they would support such a ban. This ban would apply to those parts of the clothing that cover the face, such as burqa or niqab. Niqab covers the face but leaves the eyes clear. 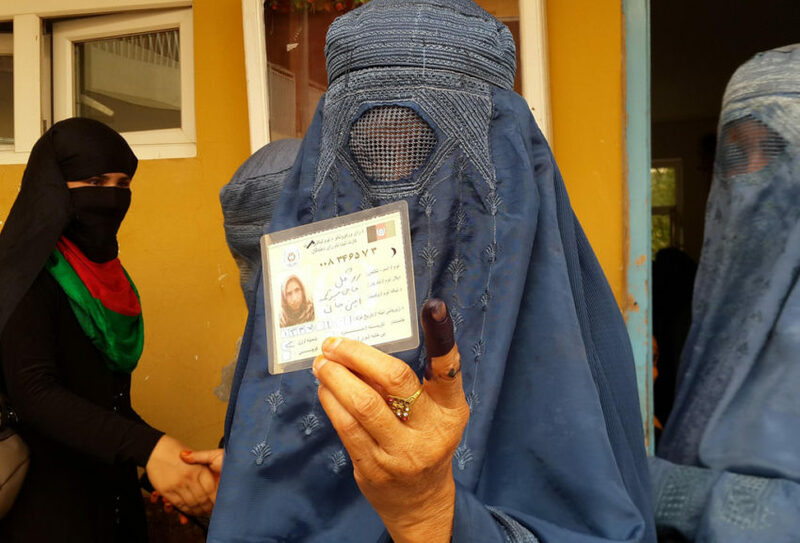 Burqa is the most concealing of all Islamic veils because it is leaving just a mesh screen to see through. Last year, the European court of justice in Luxembourg ruled the garments could be banned, but only as part of a general policy barring all religious and political symbols. Also, according to that decision, customers can not simply demand workers remove headscarves if the company has no policy barring religious symbols. Around 200 women in Denmark wear such garments, according to researchers. “I don’t think there are many who wear the burqa here in Denmark. But if you do, you should be punished with a fine,” Poulsen said. A violation of the ban would entail a fine of 1,000 kroner (£120). Repeated violations would lead to fines of up to 10,000 kroner.